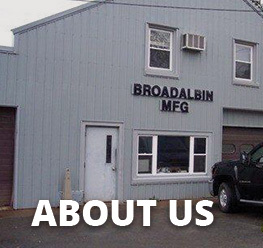 Our highly-skilled employees can fix or fabricate anything you need. 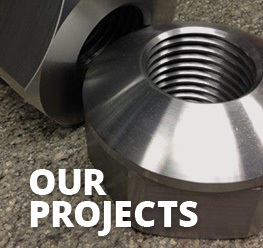 From precision components for the power generation industry to architectural steel beams and custom replacement parts, truck racks for contractors and ice shanty skids, snowmobile skies, plow frames, docks, tables, patio furniture, metal railings, gates, hand rails, and farm equipment. If you can imagine it…we can create it. If you can break it, we can fix it. Serving the Capital District with quality for over 45 years!